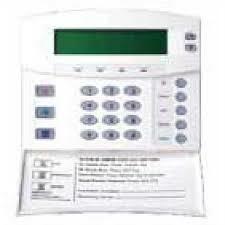 Click on the Alarm System relevant to you to view it's user manual. 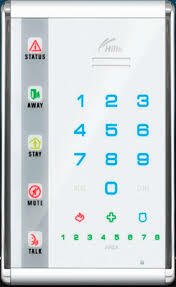 The service light is showing on my keypad, is this a problem? Please contact us on 1300 737 225 as your system may require attention by a qualified technician. I have changed my mobile number, email address or landline phone number, is there anything I need to do? If anything has changed please advise us through our ‘update our details’ page and leave us a message with what details you would like to be updated. Keep in mind that this page is secure and confidential. 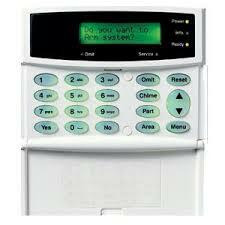 I have a monitored alarm system and id like to change my nominated contacts. How do I do this? For all changed to nominated contacts, please advise Austech Surveillance in writing via email (sales@austechsurveillance.com.au) Please include your current details, new details and the client code issued to you by Austech Surveillance when the system was first commissioned. For business clients, the request must come on a company letterhead or from a company email address. 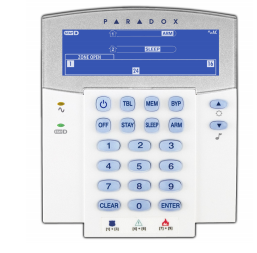 I’m moving to a new house, is there anything I need to do to the alarm system before I go? There is nothing required for the system, however some people like to change the user code to something simple that the new owners can then change themselves. 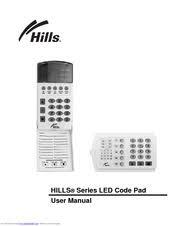 The procedure for changing the user code can be found in your user manual or on our alarm support page. Please also advise Austech Surveillance that you will be vacating so we know to expect a call from the new owners. Can I change my user code or add additional codes to my system? The mains power has gone off at my premises, can I still use my system? Your system is equipped with a backup battery which provides it with enough power to operate for up to 24 hours in the event of a power failure. Once mains power is restored, the system will recharge the battery. Do I need to test my system, or have it serviced? A requirement of the Australian Standards AS/NZS 2201.1:2007, is that you test your own system, and have it professionally serviced on a regular basis. You should test your system at least once per month, however the interval for regular servicing varies from system to system. 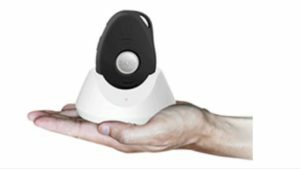 Please refer to the Risk Assessment included in your Austech Surveillance Welcome Pack for specific information regarding your systems required servicing schedule.